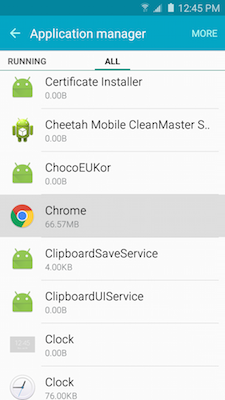 Galaxy S5 Neo: How do I clear the application data/cache on my Samsung Galaxy S5 Neo? 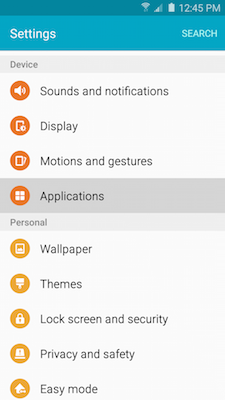 3 Scroll to and touch Applications under the Device tab. 5 Swipe to the ALL tab. 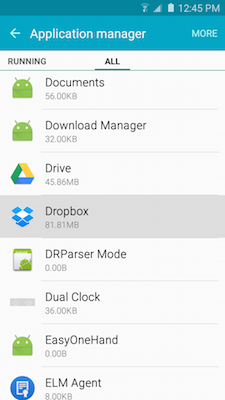 6 Touch an application for which you want to clear the cache. 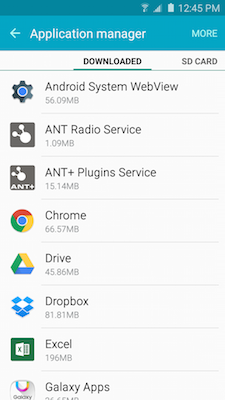 7 Scroll to and touch CLEAR CACHE. Warning: Clearing application data will reset the application to default settings. All user preferences and personal settings, such as bookmarks and saved passwords, will be deleted. 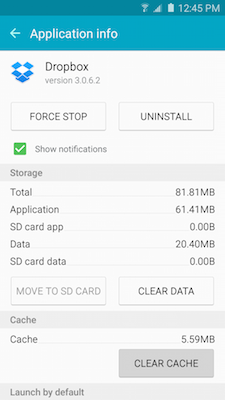 6 Touch an application for which you want to clear data. 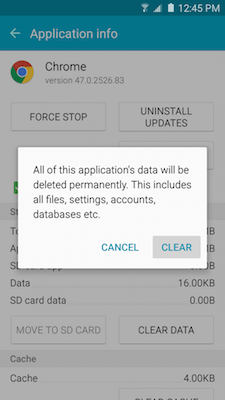 8 Review the information about deleting application data and touch CLEAR. 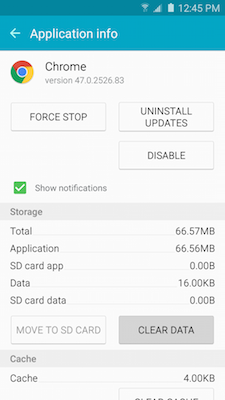 Galaxy S5 Neo: How do I uninstall or turn off applications on my Samsung Galaxy S5 Neo? 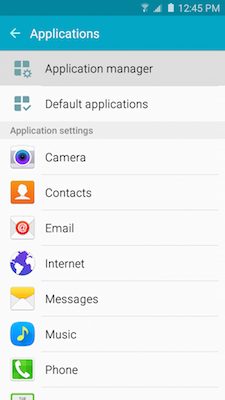 Galaxy S5 Neo: How do I customize the Favorites Tray on my Samsung Galaxy S5 Neo?